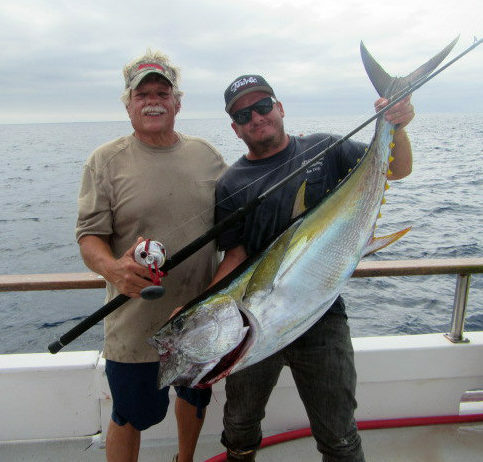 Curt P got his yellowfin using gear from Accurate! Jackpot winner Gordon D. with 102# Yellowfin and Gray from Accurate. Father and Son with their fish.